The KMBH Group at Morgan Stanley is committed to building a relationship of trust in which we can work closely with you to help you define your objectives, explore alternatives and choose the financial and investment strategies that are most appropriate for you. Our goal is to thoroughly understand your financial needs and then align the resources to help you meet or exceed them. We can help you evaluate near-term concerns and plan for long-term goals, be a sounding board for investment ideas, assist you in developing and executing a strategy that is precisely your own and helps you meet your needs and allow your wealth to do more for you. 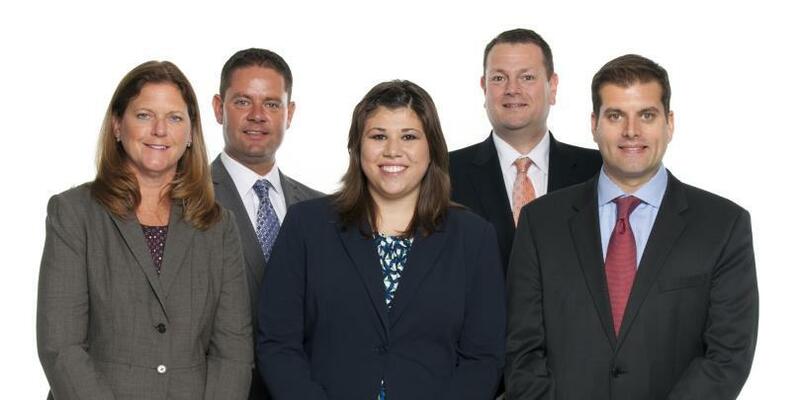 The KMBH Group is made up of three Financial Advisors, Ben Kusner, Shane Meyer, and Steve Berner, CFP®, and two Client Service Associates, Kristi Towse and Addie Welch. The team works out of two locations Birmingham, Michigan and Toledo, Ohio. As a fully licensed professional for more than 15 years, Ben implements wealth management strategies by concentrating on developing customized financial and retirement plans for clients. Ben is firmly committed to long term relationships and strives to deliver exceptional client service. He listens carefully to his clients’ goals, values, aspirations and concerns; based on this input, Ben then works attentively to help them achieve their financial objectives. 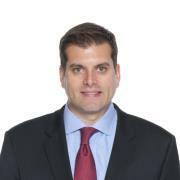 Ben attended the University of Dayton and earned a Bachelor of Science degree in Finance. He is an avid cyclist and enjoys spending time outdoors in the warm months. Ben resides in Bloomfield Hills, Michigan. 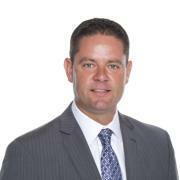 Shane is a fully licensed Financial Advisor and has been working with clients to help achieve their goals since 1999. Comprehensive financial planning is the foundation of advisory relationships shared with his clients. Attention to detail, good listening skills and great empathy are symbols of his appreciation to his clients. Shane is a Northwest Ohio native, received his Bachelor of Arts degree in Finance at Saint Mary’s University of Minnesota and works out of our Toledo office. Shane participates in frequent community and youth volunteer opportunities. Away from business, he enjoys sports of all kinds and travel. Shane, his wife, Anna, and their two children reside in Sylvania, Ohio. 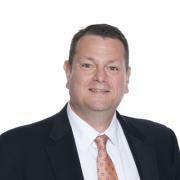 Steve has been helping clients achieve their financial goals as a fully licensed investment professional since 1993. Utilizing his Certified Financial Planner’s designation or CFP®, he has developed knowledge and experience in helping clients through all steps in the financial planning process. Steve earned a Bachelor of Science degree in both Business Management and Economics; then studied at Oakland University to attain the Certified Financial Planner ® designation. Steve is a lifelong resident of Michigan and currently resides in the New Hudson area with his wife and three children. Steve enjoys playing hockey, golf and spending time with his family. 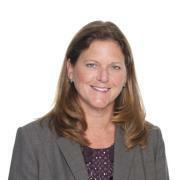 Kristi has been in the financial services industry for over 30 years; 10 of those years with the KMBH Group. Her many years of experience and dedication prove to be valuable assets in assisting clients with operational and administrative aspects in the Toledo, Ohio office. Kristi resides in Toledo with her husband, Dave, and her son, Tim. She enjoys playing tennis and golf, and loves to cook. She is an avid football and baseball fan. 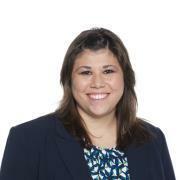 Addie has been with Morgan Stanley for six years and five of those years have been with the KMBH Group. Addie graduated from Bowling Green State University in Bowling Green, Ohio with a BS degree in Business and Marketing and became registered in 2015. She uses her skills to help serve the team and clients in the Birmingham, Michigan office. Addie loves spending time with her family and friends. She enjoys traveling, watching football, and going to concerts. Addie resides in Bloomfield Hills, Michigan.